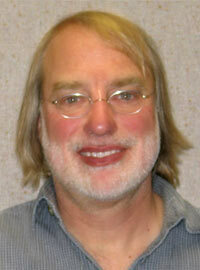 James Bay is an Associate Professor in the Department of Civil and Environmental Engineering at Utah State University. He is also the Geotechnical Engineering Division Head. He has been on the faculty since 1998. He works in geotechnical engineering, specializing in soil dynamics, geophysical site characterization, nondestructive material evaluation, and instrumentation. Dr. Bay's research includes work on improving geophysical measurements in noise environments, design of wave sources, site characterization for predicting earthquake response, MSE wall instrumentation, and evaluation of soft clay.